When climbers talk about keeping up with the best of them, the proverbial “them” includes ultra-badass Brittany Griffith. A committed lifer to the sport Griffith has climbed, led, and bolted some of the most challenging routes around the world, collecting once-in-a-lifetime stories that deserve a page of their own. While her skills beyond climbing are vast and venerable, her self-described “Gypsy Kitchen” cooking style deserves a mention, keeping her fellow climbers well-fed with what’s on hand. 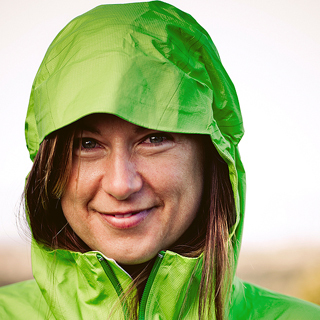 One of Patagonia’s ambassadors, Brittany will bring her climbing and cooking skills to the fest.